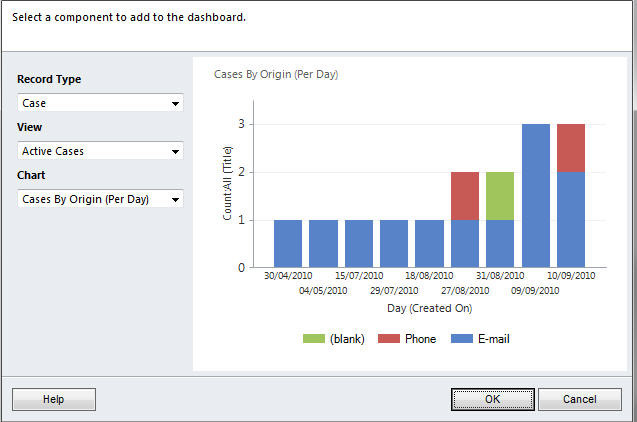 The new real-time dashboards in Microsoft Dynamics CRM 2011, finally brings Dynamics CRM reporting in line with the competition. 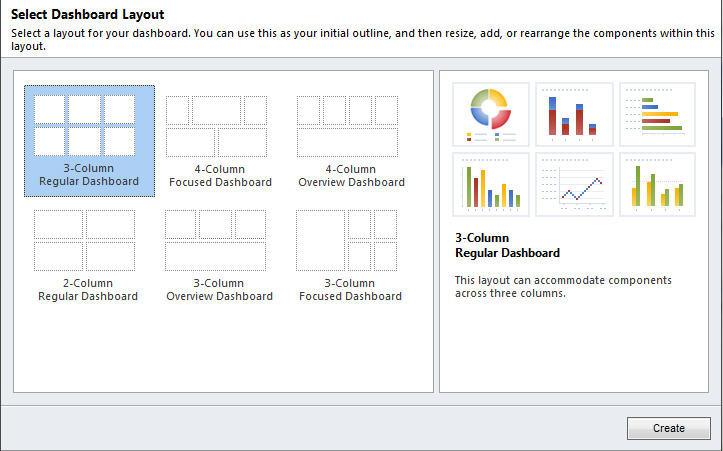 Dashboards are likely to be the new favourite feature among business and sales users who enjoy looking at pretty charts with lines pointing the right way. 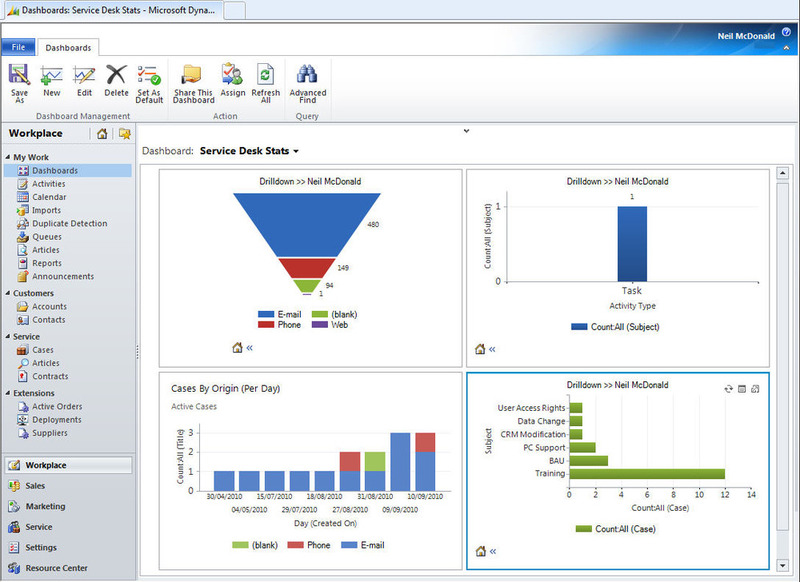 More importantly, they offer a powerful way to view and analyse business performance based on real-time statistics. 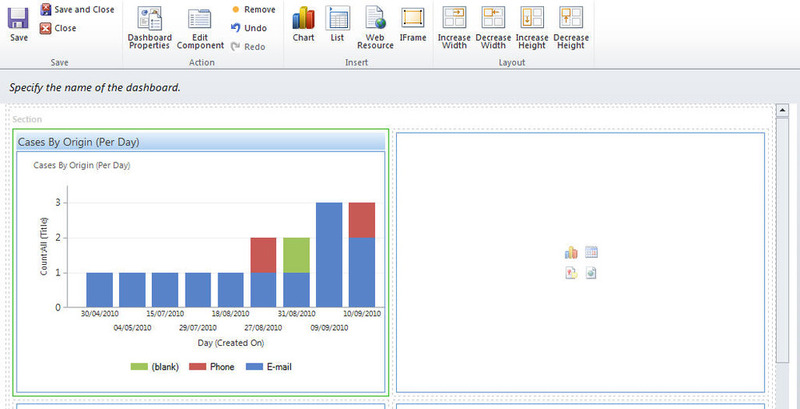 Users can configure multiple real time dashboards and share them with other users, just as they could with Views in CRM 4. 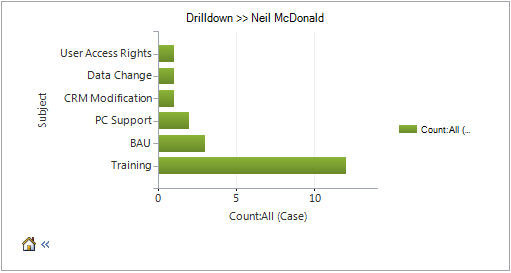 Charts can also be drilled into to get a more detailed look at stats and performance. I’m really looking forward to seeing the dashboards and solutions which people come up with over the new few months. I’ll be keeping a close eye on the beta forums to see some of the cool stuff people are creating.